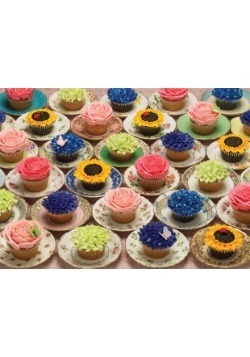 Do you have a sweet young girl in your life? 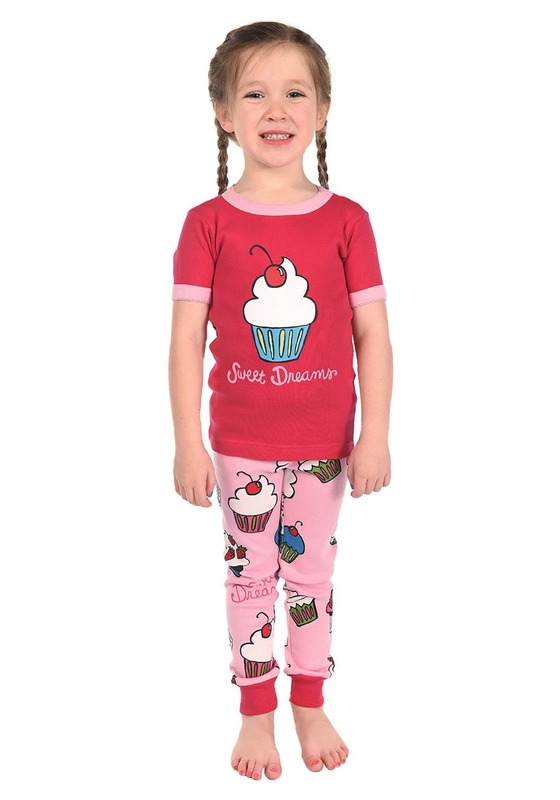 This adorable kid's Sweet Dreams Cupcake short sleeve pajama set is the perfect Christmas gift for her this year. Or does she maybe have a birthday coming up sometime soon? 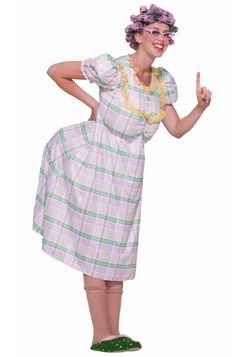 Regardless of the occasion, this Sweet Dreams pajama set is just what she needs. 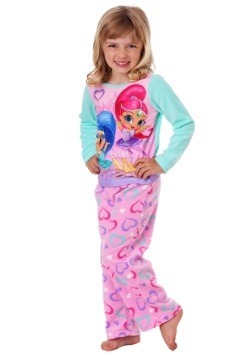 We here at FUN.com even believe that your little Sweet Dreamer will love these cozy FUNtastic pajamas so much that she is not going to want to ever take them off. 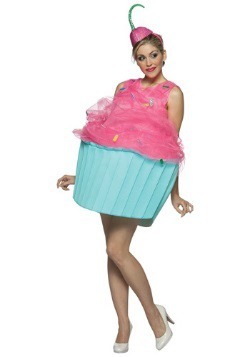 So, why not let your young dreamer take these pajamas for all that they are... why not have a pajama party... complete with all the cupcakes and sweets a girl could dream of!? 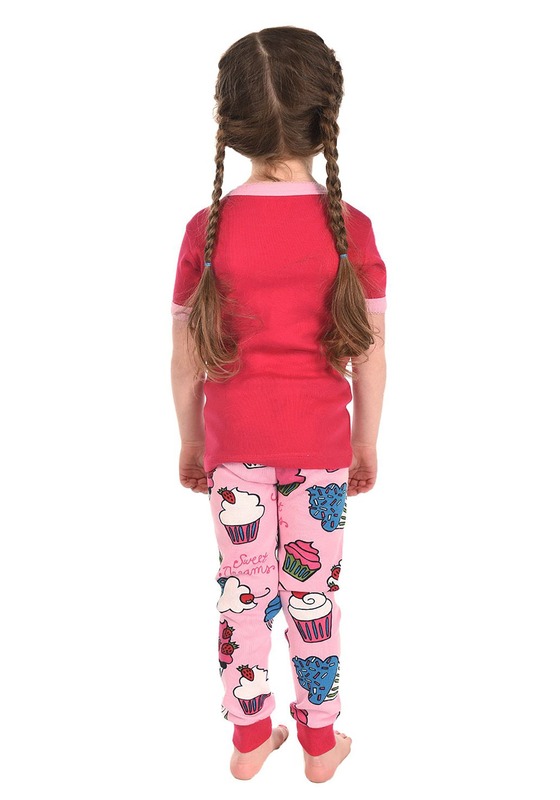 These 100% cotton kid's Sweet Dreams cupcake short sleeve pajamas are cute and comfy for that young cupcake lover you know. The set includes a pull-on shirt with a crew neck and short set-in sleeves. 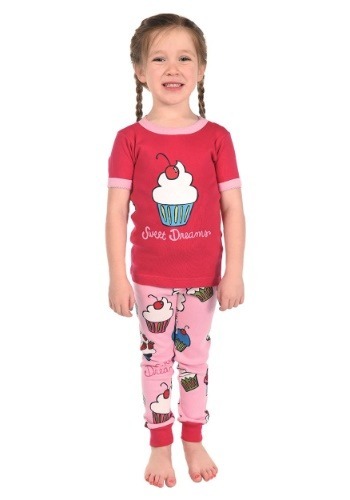 The red tee with light pink trim features a graphic cupcake with a cherry on top along with the words, "Sweet Dreams". 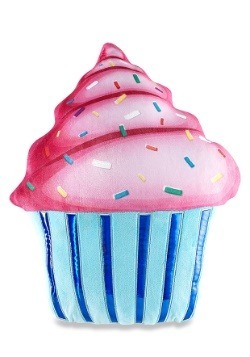 The light pink with red trim pull-on pants have various different cupcake graphics scattered among them, along with the same words, "Sweet Dreams", just like the tee. 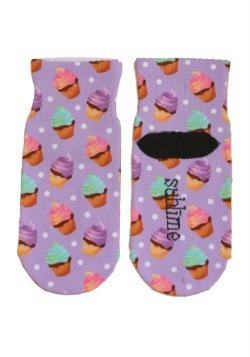 They are extra comfy with an elastic waistband and tapered legs. With this pajama set being available in a size 3T all the way through a kid's size 8, you might even get her new favorite pajamas for her next year too! 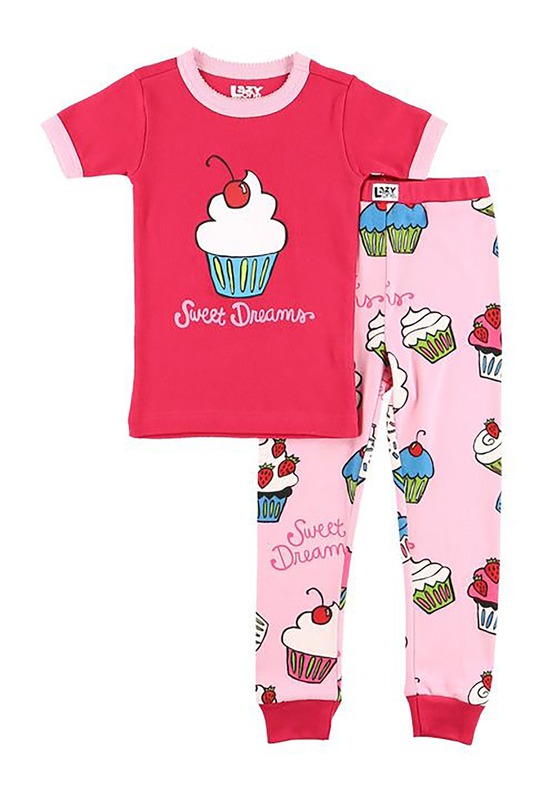 Whether this Sweet Dreams Cupcake pajama set is a Christmas gift, birthday gift or just because your kiddo needs some new PJs, they are sure to please. They are of ultimate comfiness. 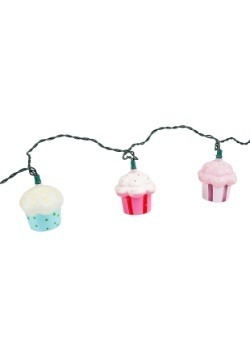 They can even be worn year-round. They're the perfect amount of warmth along with her favorite cozy blanket for chilly fall and winter nights but can also be worn through spring and summer.